“Plenty of soaps are made with natural ingredients. Usually what that means is that they’re made of ground-up flowers and tropical fruits. If you’re going to shower, be a man about it. 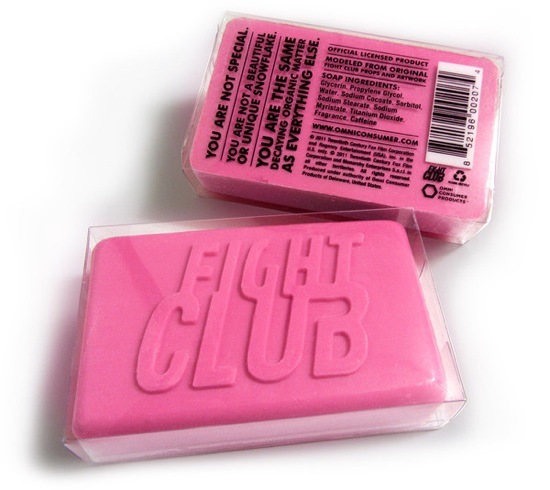 Introducing the only soap made with electrolytes, caffeine, and punching. Don’t waste your time with anything less.